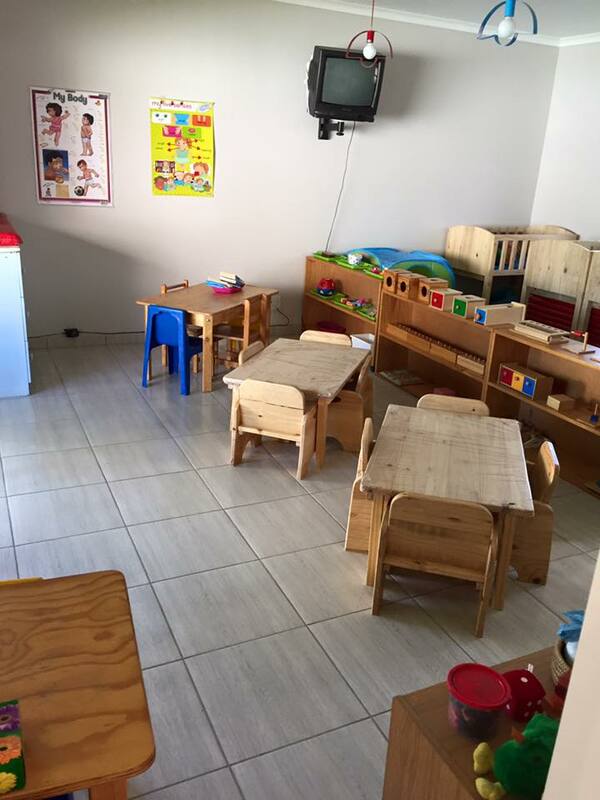 Oakdale Montessori is a privately owned Montessori School in the heart of Oakdale Bellville. 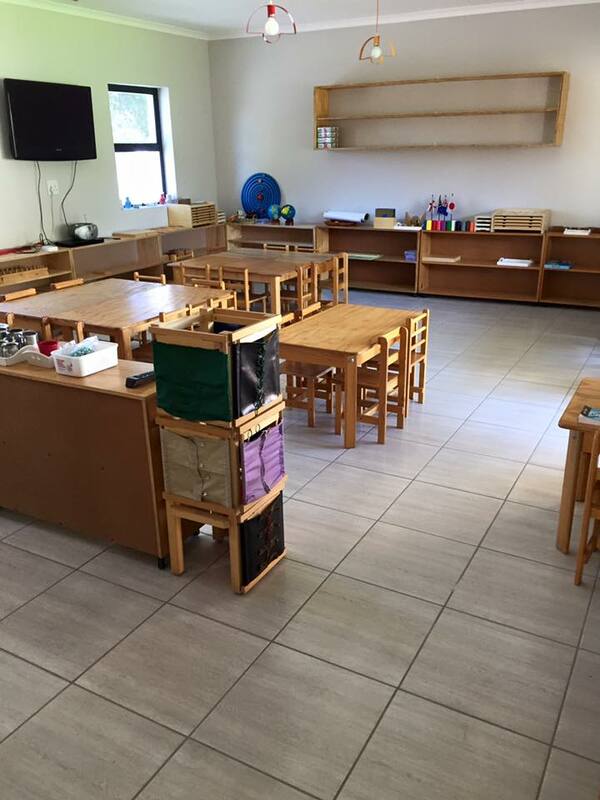 We are 100% Montessori orientated. We are dedicated to promoting quality Montessori education for Children from age 12 months – 9 years. Our classes are age integrated and offer our precious children a calm, nurturing environment allowing children to develop their full potential. We provide a multicultural, stimulating learning environment, committed to the advancement of all children whose Parents share our vision. 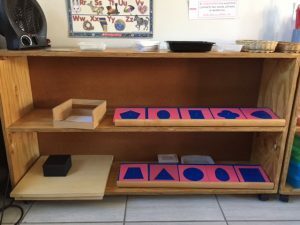 Parents are encouraged to commit themselves to the 3-year cycle of the Montessori Early Childhood curriculum. 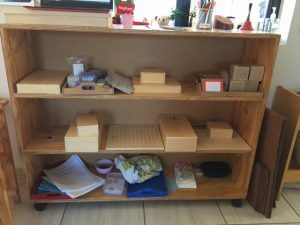 We offer a complete range of equipment from the best Montessori material makers in the world: Nienhuis, Montessori Outlet, Children’s House, Flashcard Junction and Eureka Learning Systems. Our Activity Areas are filled with Interactive materials and equipment. 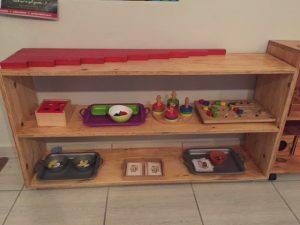 All furnishings have been designed with the Montessori philosophy of an aesthetically pleasing and activity orientated Prepared Environment in mind. 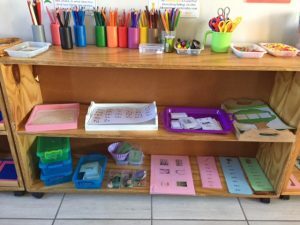 The Montessori classroom provides a prepared environment where children develop naturally in their own way and at their own pace. 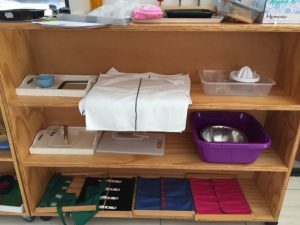 The prepared environment is characterised by order, simplicity and beauty which meet the needs of the child. The focus of the prepared environment is on fostering basic trust in the child. The children learn concentration, order, sequence, and skills adapted to their culture with practical life. The exercise of practical life is fundamental for the child’s development because it supports the tendencies and needs of young children. The child learns practical life activities, and gets a feeling of dignity, accomplishment, and self confidence.